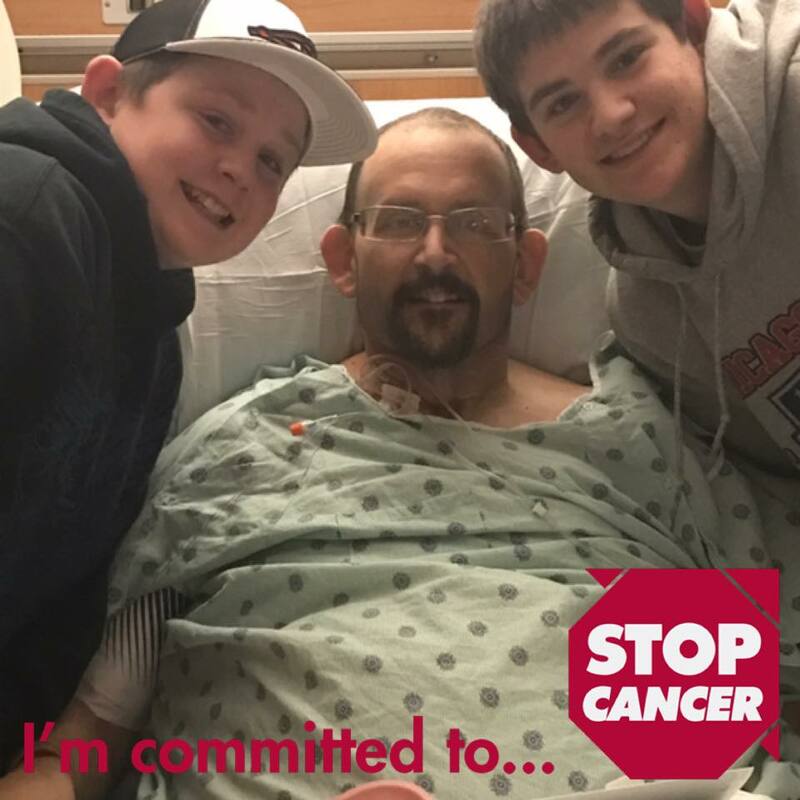 ​Sadly, Greg lost his cancer battle on January 10, 2017. We'll be honoring his memory during our outing. 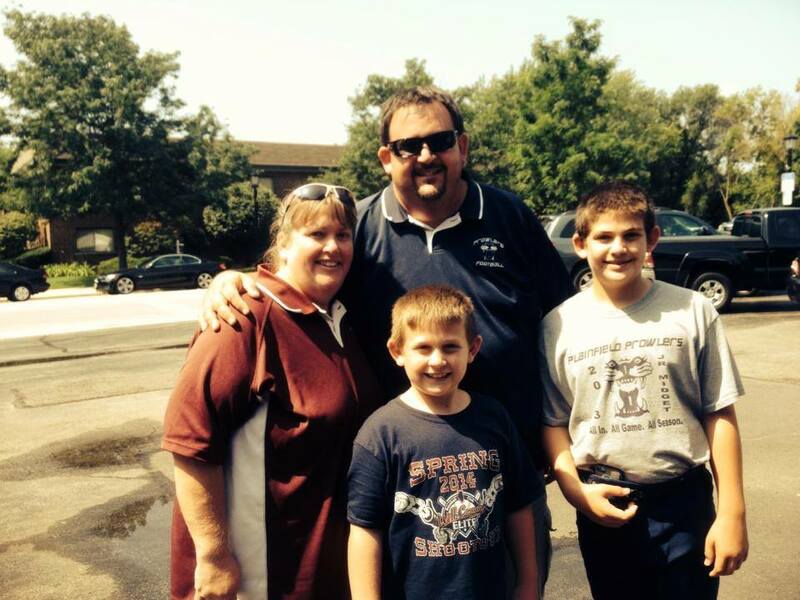 Last summer Greg was diagnosed with germ cell cancer. After a 12-week round of chemotherapy, he should have been 100% cured but instead, his blood counts plateaued indicating the cancer was still in his body. No tumors were found making it difficult to pinpoint the exact source of the cancerous cells, but further testing revealed that Greg had stage 4 pancreatic cancer. 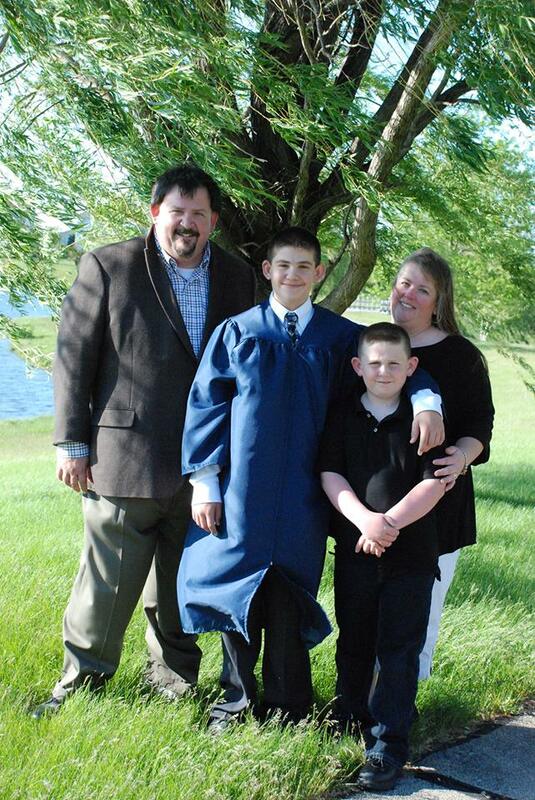 Gregs' wife of 21 years, Tracey and two boys, Max (15), and Tyler (11) were the love of his life. Funds raised at our event will support this wonderful family. Before Greg's cancer diagnosis, he had just started a new job in March after losing his previous job of 18 years in September of 2015. The financial burden of his lost job and unemployment was significant. 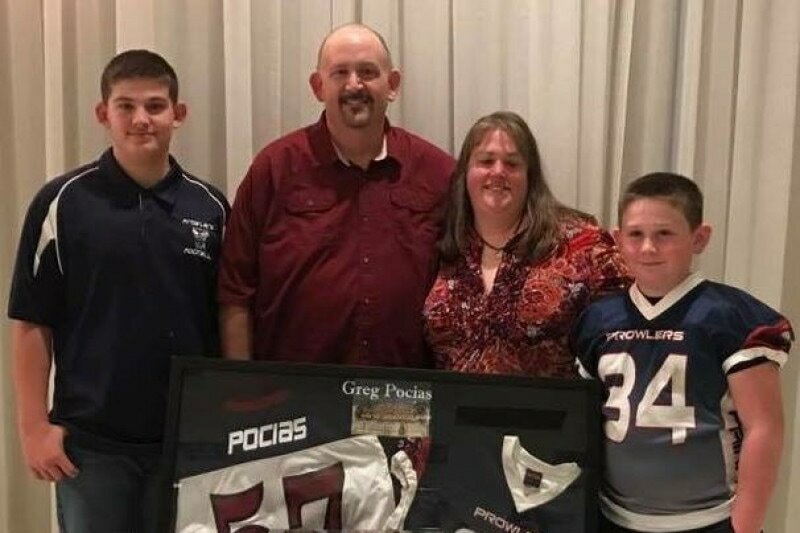 Greg was an active member of the Plainfield youth sports community for many years and touched the lives of many children and their families in the Plainfield area. 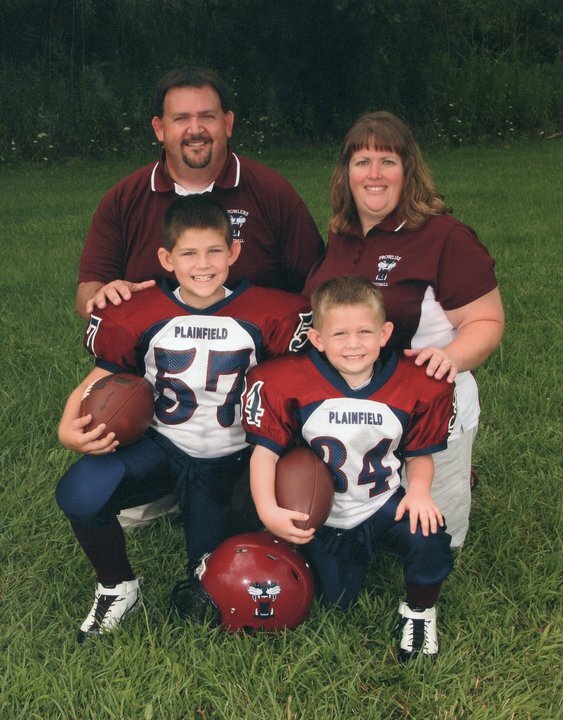 He served the Plainfield Athletic Club as commissioner for several years, managed his sons’ baseball teams for 10+ years, and was also a board member and president of the Plainfield Prowlers Football and Cheer organization for the last six years. 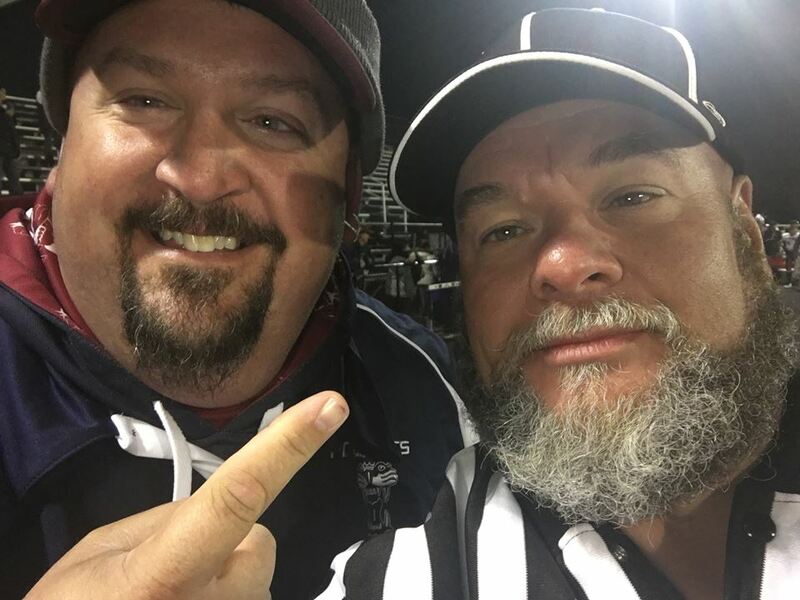 Greg was also an active member of the Plainfield Independent Umpires and had begun umpiring along with his son Max for the past two seasons. 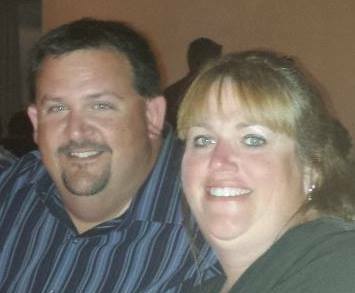 Greg never turned his back on anyone that needed help and spent countless hours volunteering for youth organizations in Plainfield. Perhaps we can now return the favor and help ease the financial burden that this horrible disease has brought upon the Pocias family. The money raised at our outing will go towards the monetary expenses and medical bills incurred during Greg's illness.